This splendid hotel was newly built and opened in the Millennium and is located on the banks of the River Ouse, right in the heart of Yorks city centre. Facilities at the hotel include a bar and restaurant. 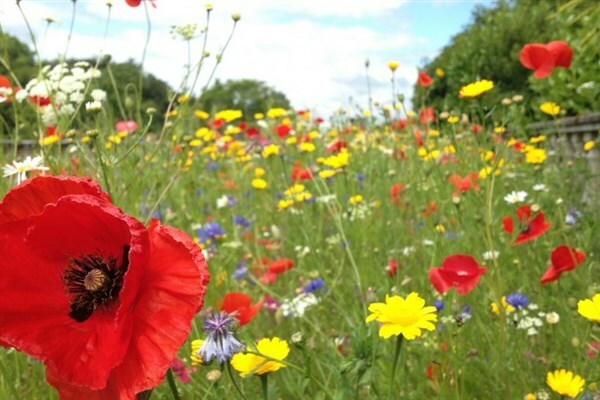 All rooms are en suite and have TV, direct dial telephone, hairdryer and tea/coffee making facilities. There is a lift at this hotel. 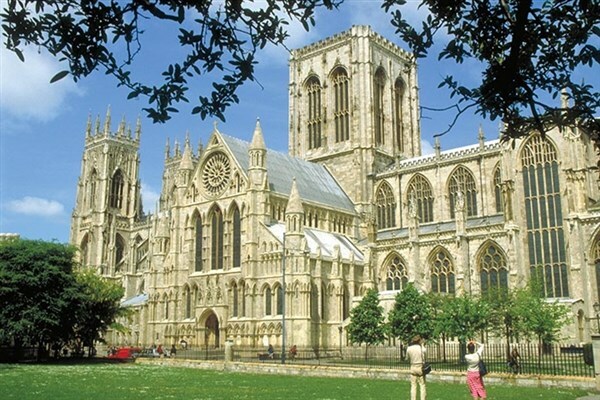 YORK (FULL DAY) - Today is yours to explore your host city at leisure. Among the numerous attractions here are the Shambles, York Minster, York Chocolate Story, the National Railway Museum and the Yorvik Centre. 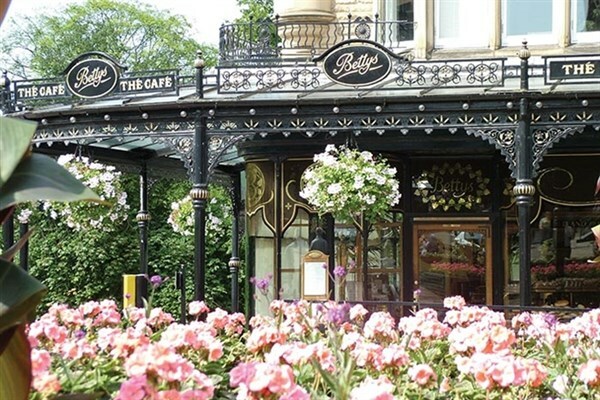 HARROGATE & YORK - This morning you travel to the nearby spa town of Harrogate for some free time to meander the quaint streets and browse the numerous antique shops and tea rooms. This afternoon, you return to York for the remainder of the day.